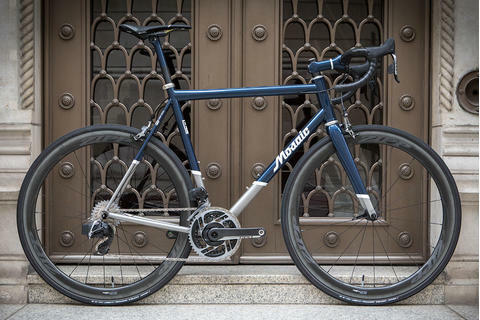 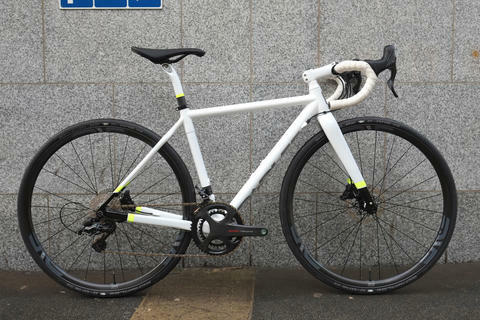 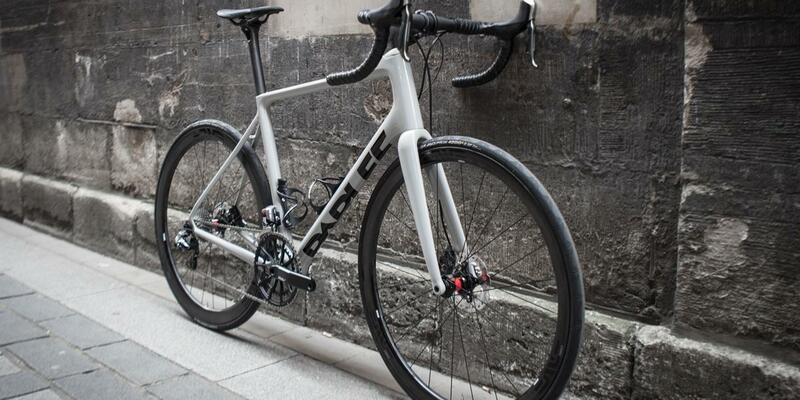 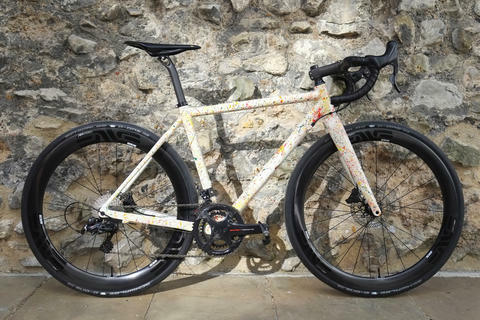 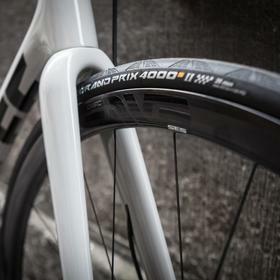 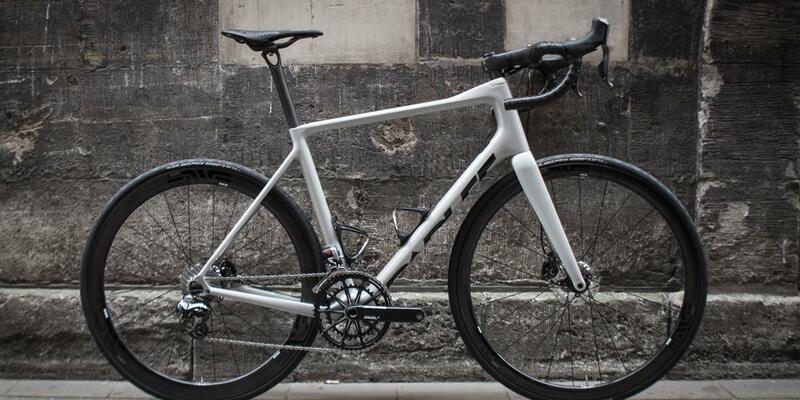 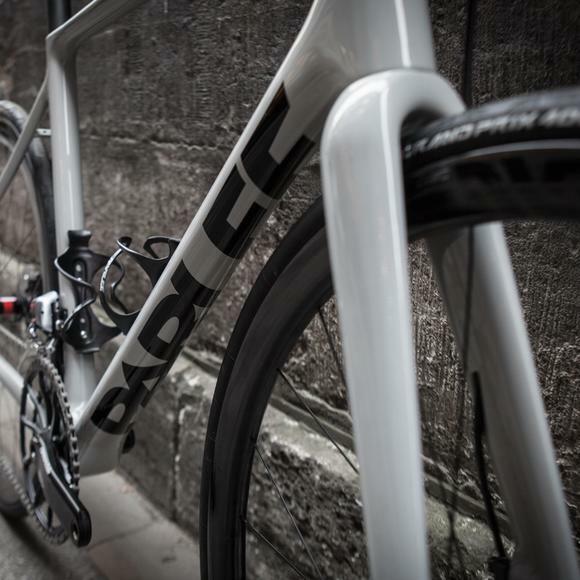 This custom painted Parlee Altum features just one logo underneath the downtube, which gives a very uncluttered look. 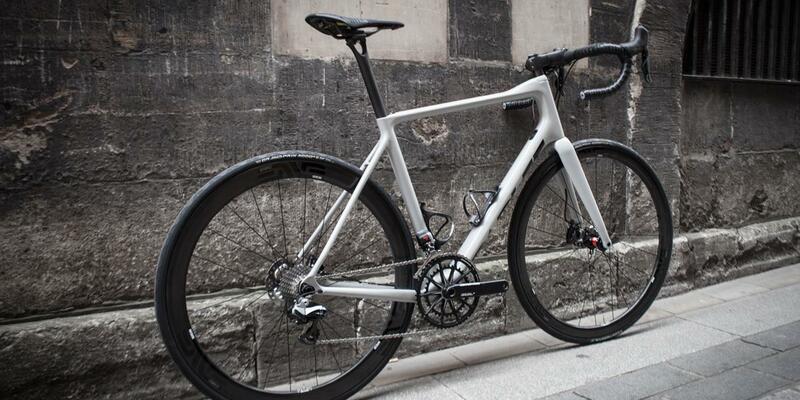 The build is similarly low key but all about the quality and performance. 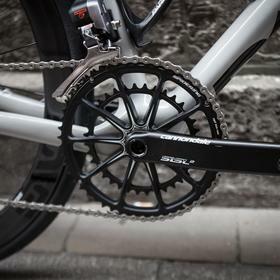 Di2 hydraulic is matched with Cannondale's insanely light Hollowgram SiSL crank and chainrings. 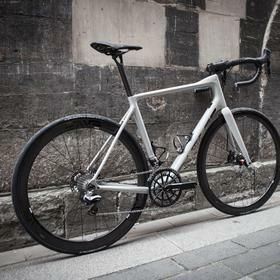 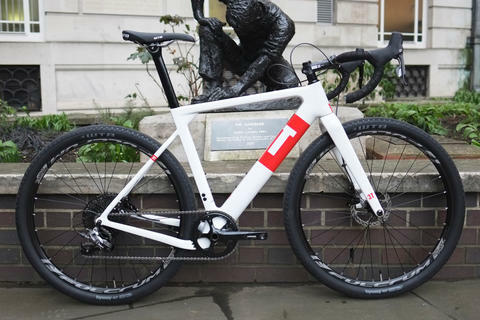 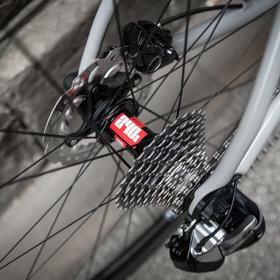 ENVE 3.4s on DT Swiss hubs transfer the power to the road. 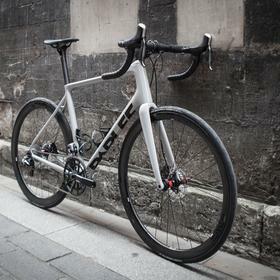 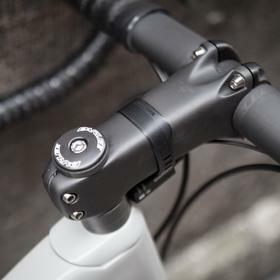 Parlee's minimal yet oversized bars and stem take care of the cockpit with maximum strength, minimal weight. 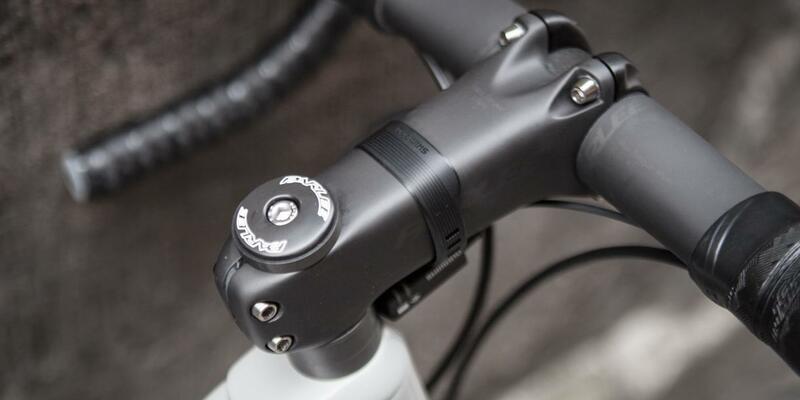 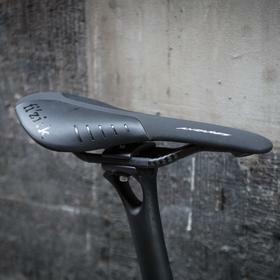 The Parlee seatpost continues the theme and is topped with a Fizik Antares, being the best fit for the customer. 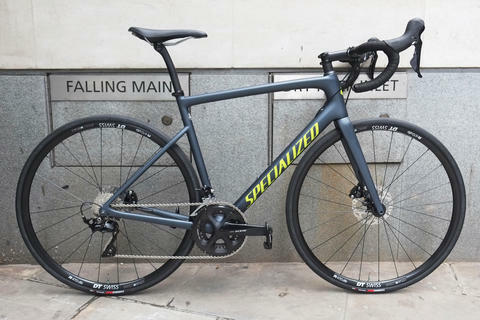 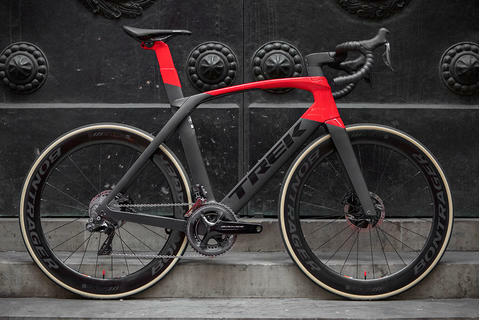 We love the colour of this bike, it stands out in a world of black or bright. 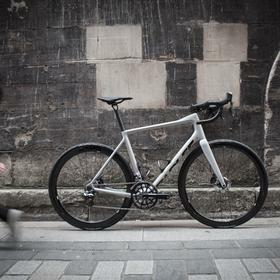 Come and see us about your own custom build.